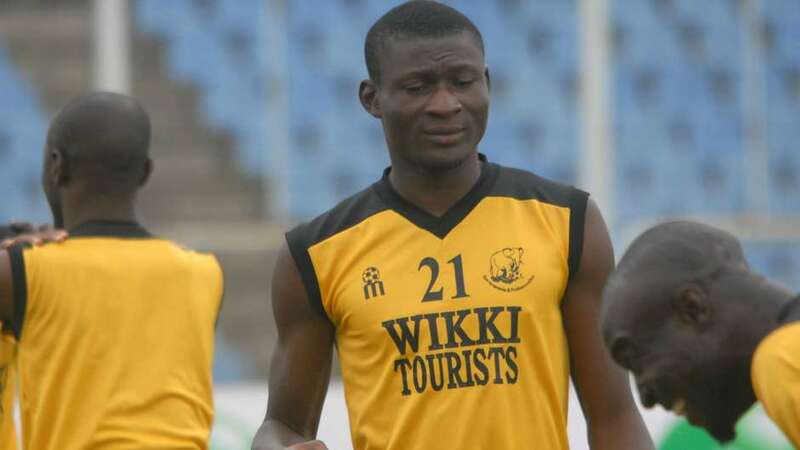 The management of Wikki Tourists of Bauchi has received offers from Russian Premier League giants, CSKA Moscow and FC Spartak Moscow for Godwin Obaje, SportingLife reports. Obaje emerged the Nigeria Professional Football League (NPFL) top scorer after netting 18 goals for the Bauchi-based outfit in the just concluded season. A top club official revealed that Obaje willbe on his way to Moscow as soon as he secures a Russian Visa. “We have received two offers from Russian league clubs CSKA Moscow and FC Spartak Moscow for Obaje and he will be traveling for trials very soon. He will start processing his visa. So when he is granted visa he will travel. Our hope and prayer is for him to excel in his career. I believe he will perform well in Europe because he is a good player,” a top Source disclosed to SportingLife.